Philip H. Corboy and his wife, Mary Dempsey, have made the largest single gift ever to the Loyola University Chicago School of Law. 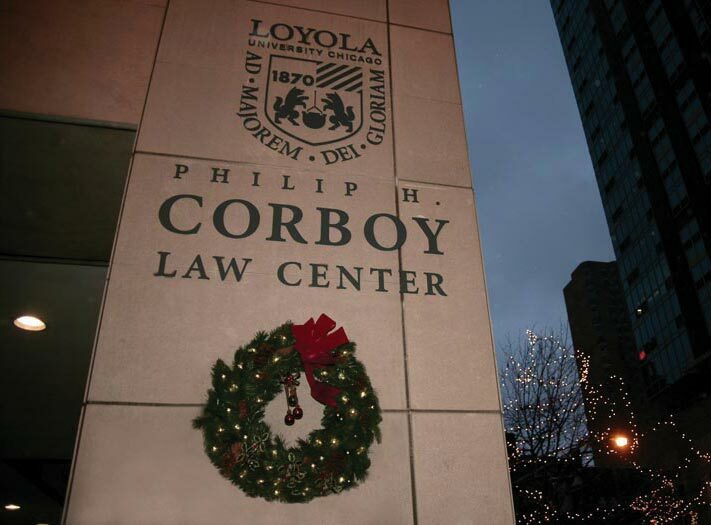 In recognition of the gift, Loyola is renaming its law school building the Philip H. Corboy Law Center. The gift will be used to support ongoing renovations of the law school building, new faculty hiring, and student scholarships. David Yellen, dean of Loyola’s School of Law, said "There are very few living lawyers who have had the kind of impact Phil Corboy has. He largely transformed the practice of personal injury law. He’s been a teacher and mentor to a couple of generations of leading lawyers in the country." 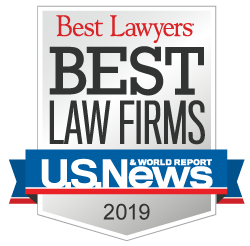 In 1995, Corboy created the Philip H. Corboy Fellowship in Trial Advocacy program at Loyola to support and train law students who want to become trial lawyers. As a result of the program, more than 100 Loyola law students have received scholarship assistance, in addition to advocacy training. Mr. Corboy is a 1949 Loyola School of Law graduate and founded Corboy & Demetrio with his partner, Thomas Demetrio.